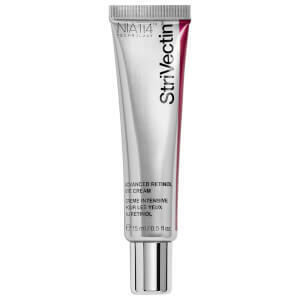 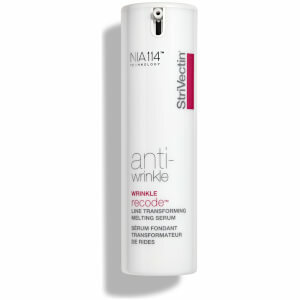 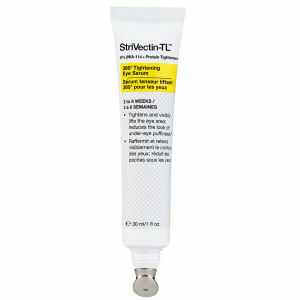 Get anti-wrinkle and anti-ageing solutions by StriVectin at Mankind. 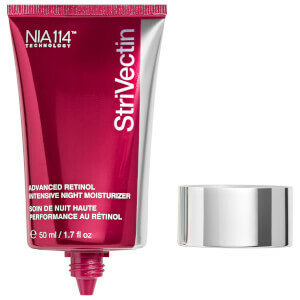 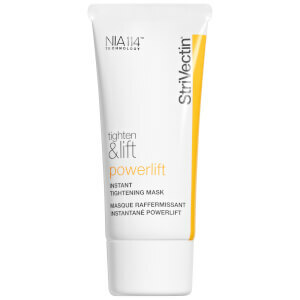 StriVectin is the anti-wrinkle phenomenon. 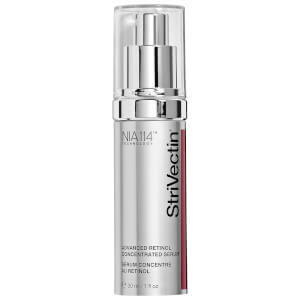 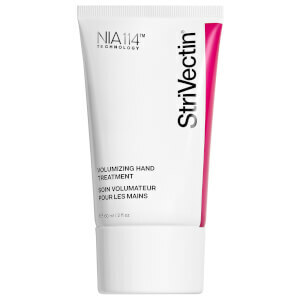 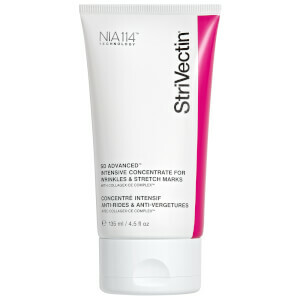 Originally designed to erase stretch marks, StriVectin now improves wrinkles, skin tone, elasticity and firmness! 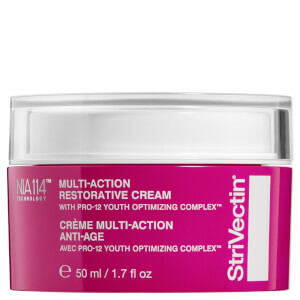 This highly coveted cream has inspired an entire range of clinical, problem solving skincare unlike anything else on the market.